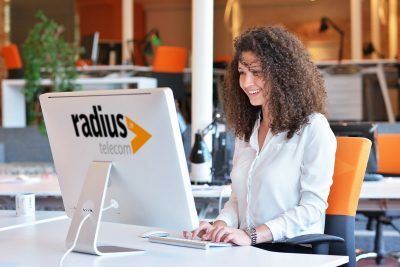 With our maintenance contract, Radius Telecom clients enjoy complete reassurance that an experienced team of Telecom professionals are available 365 days a year. Radius Telecom also operates a fully staffed helpdesk system and all contract holders can log on and review calls via our on-line call management system. This system provides 100% transparency and traceability, all call details as well as call resolution plans are securely available online. If you’re interested in finding out more about how your business can benefit from CRM Integration, why not give our team a call on Lo-Call 1890 592 500. Alternatively, you can visit our Contact page, complete the Contact Form, and we’ll call you back.